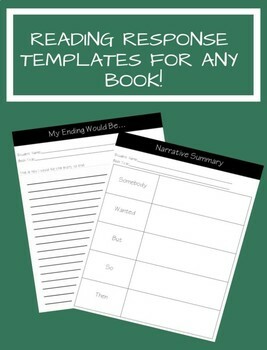 Reading response templates include a reading log and 6 engaging reading response templates for your students to complete after finishing a book. 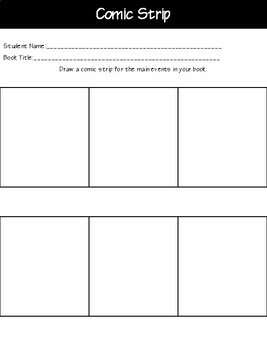 For younger grades you can have students draw pictures instead of writing sentences. 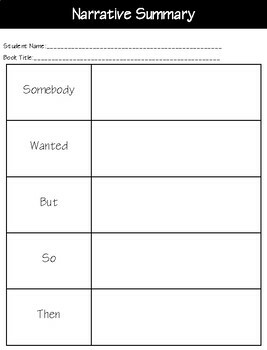 This resource can be used for any book. 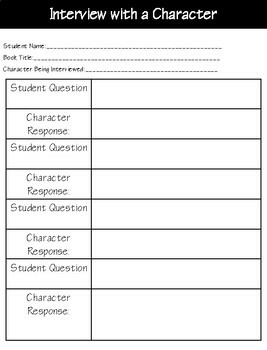 You'll never want to use the standard summary pages again!